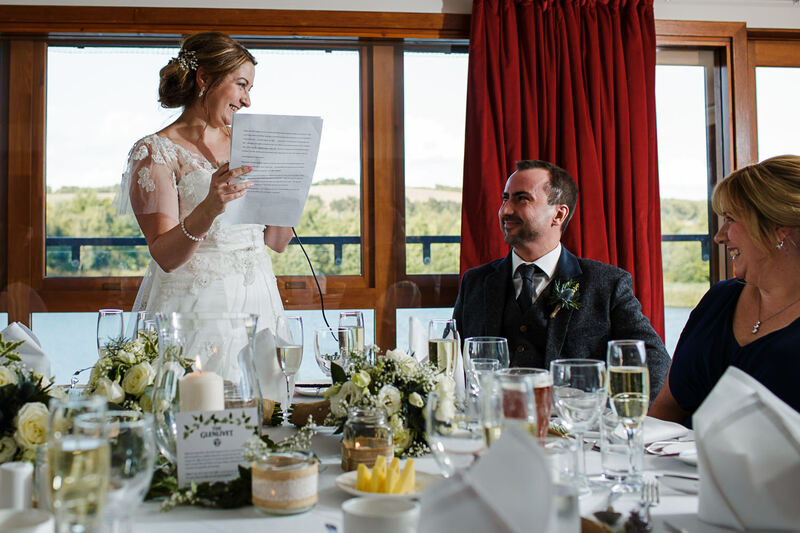 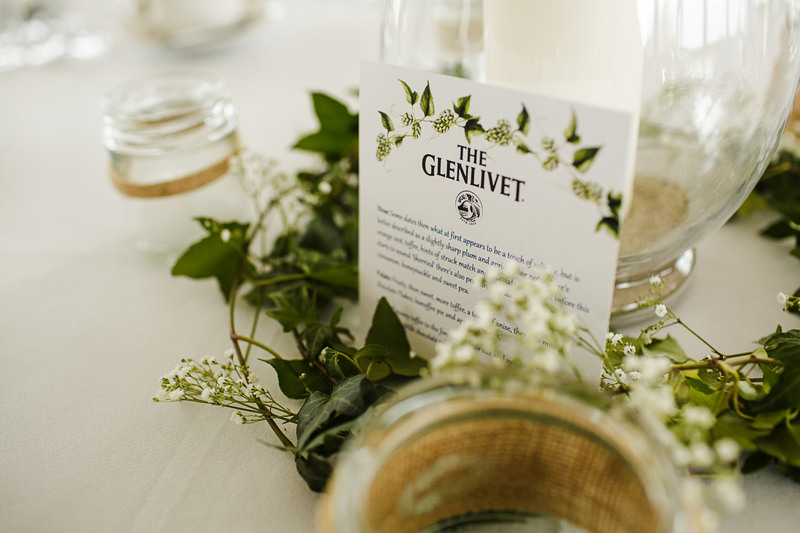 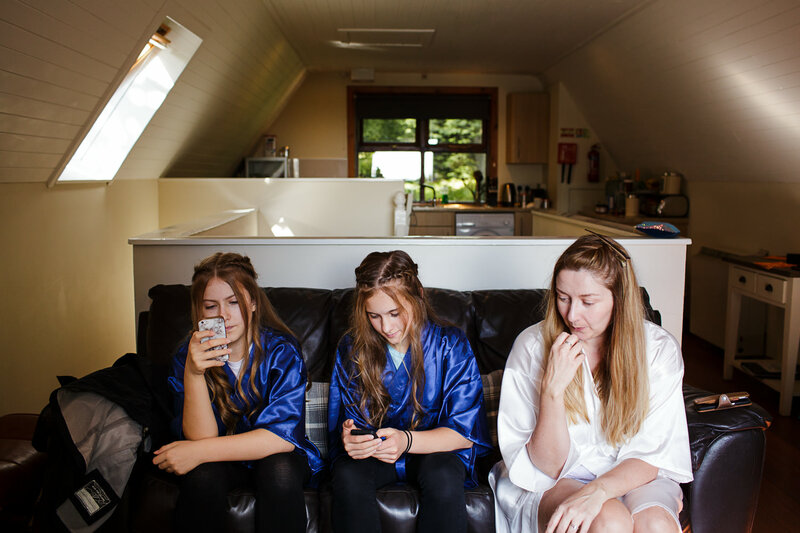 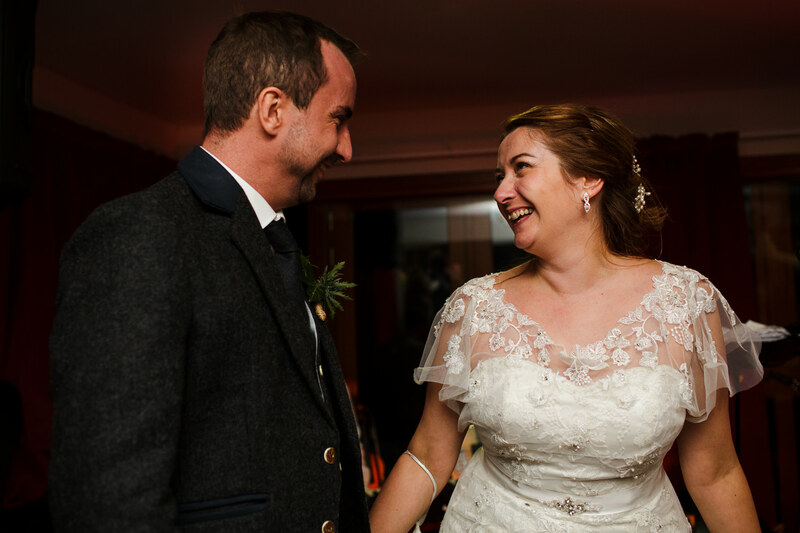 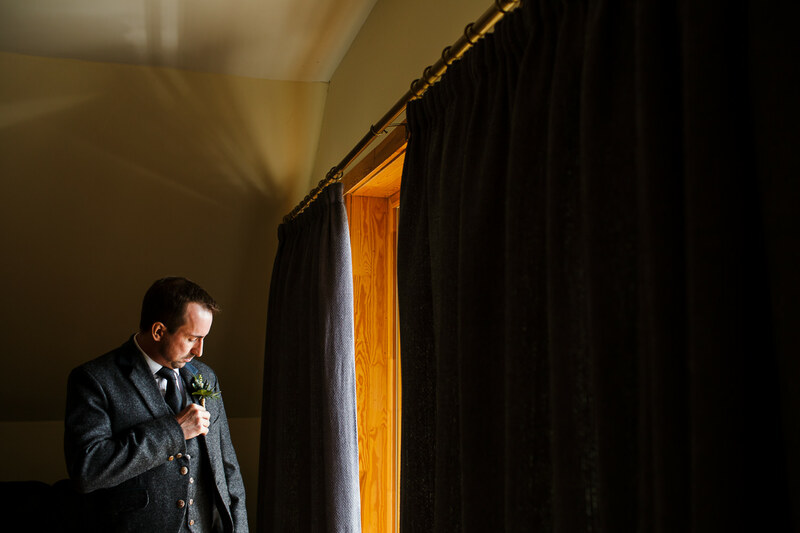 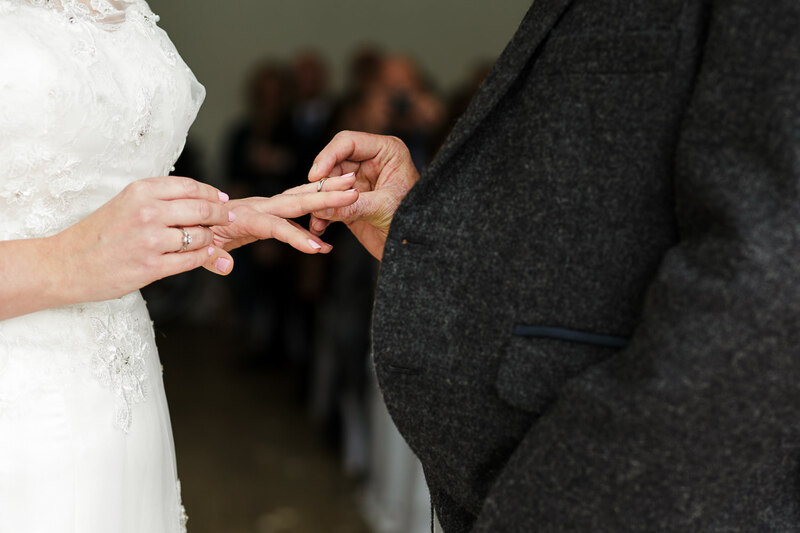 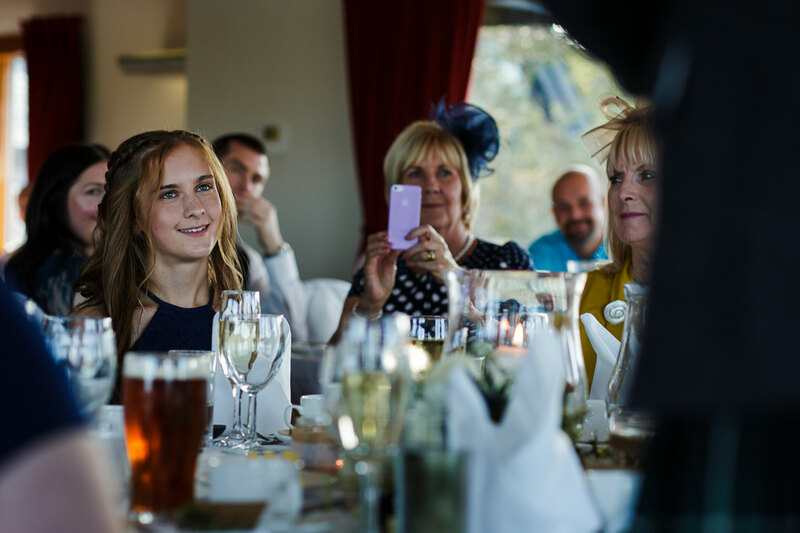 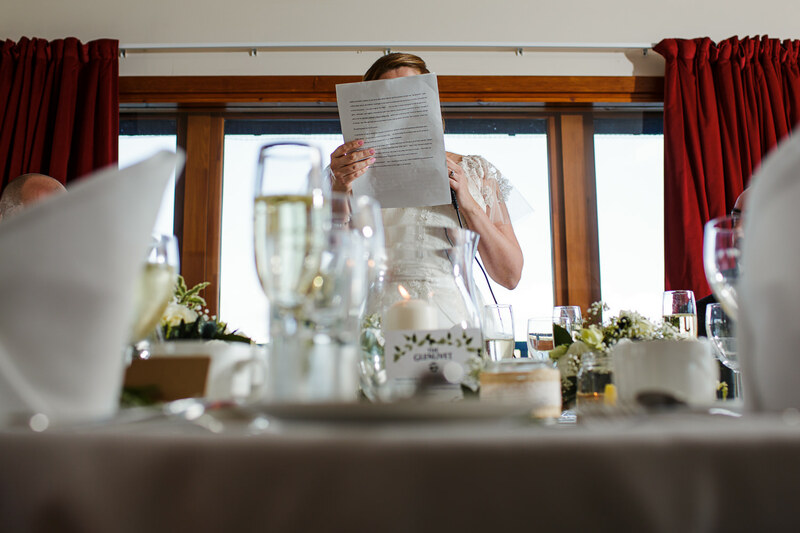 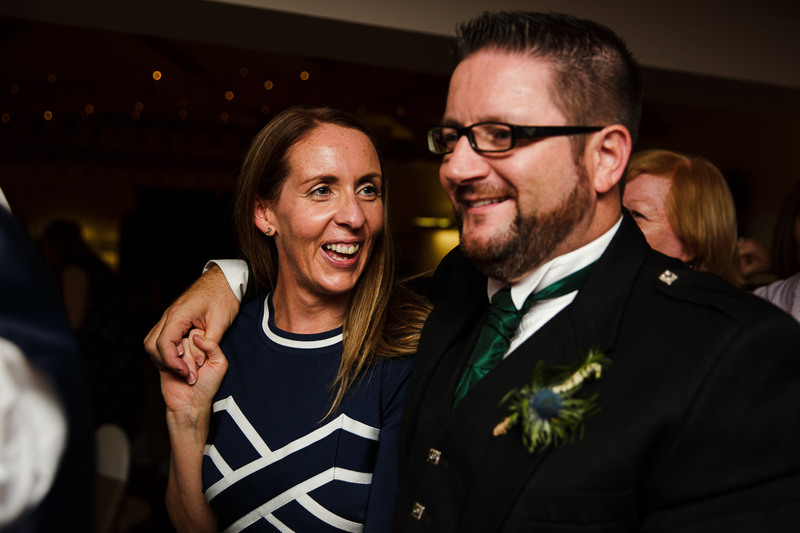 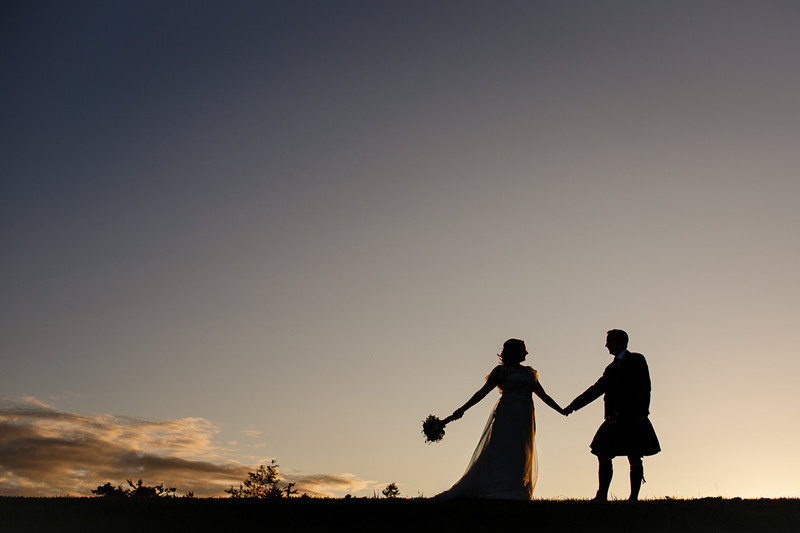 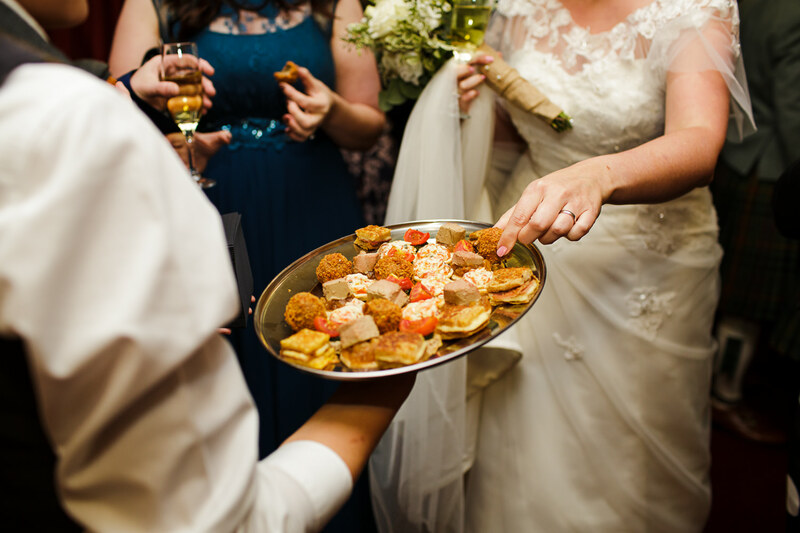 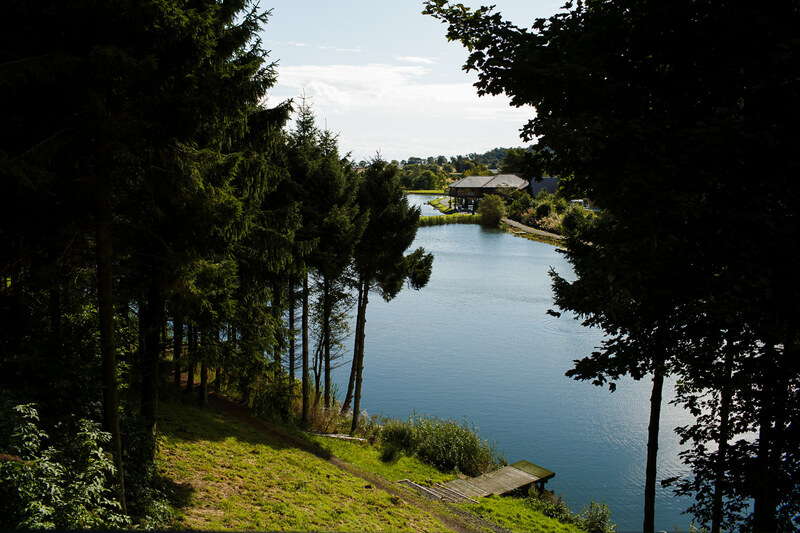 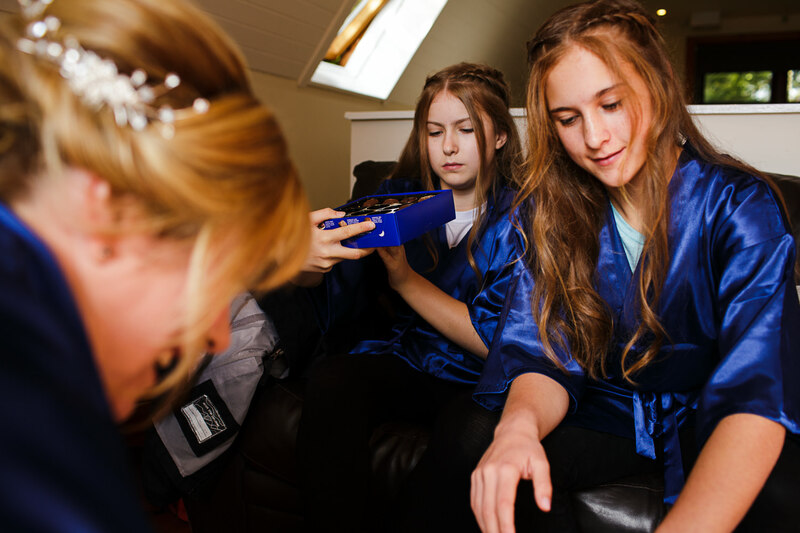 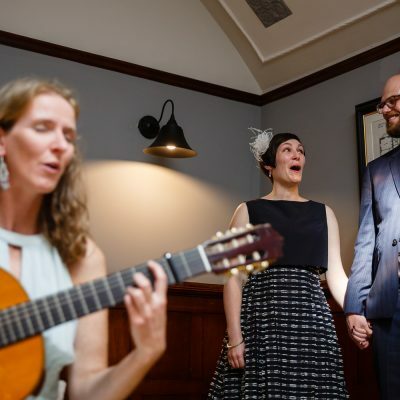 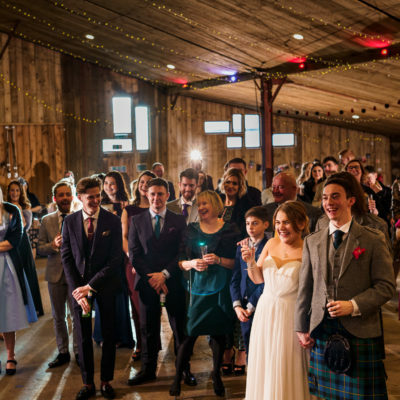 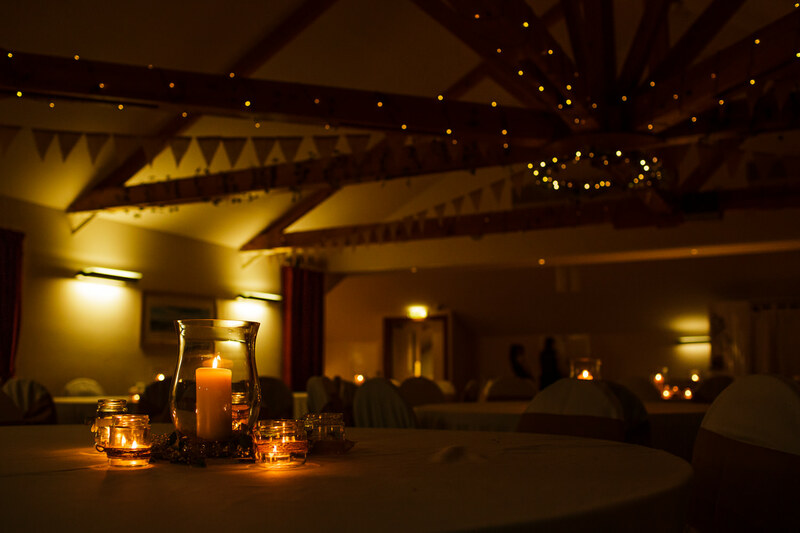 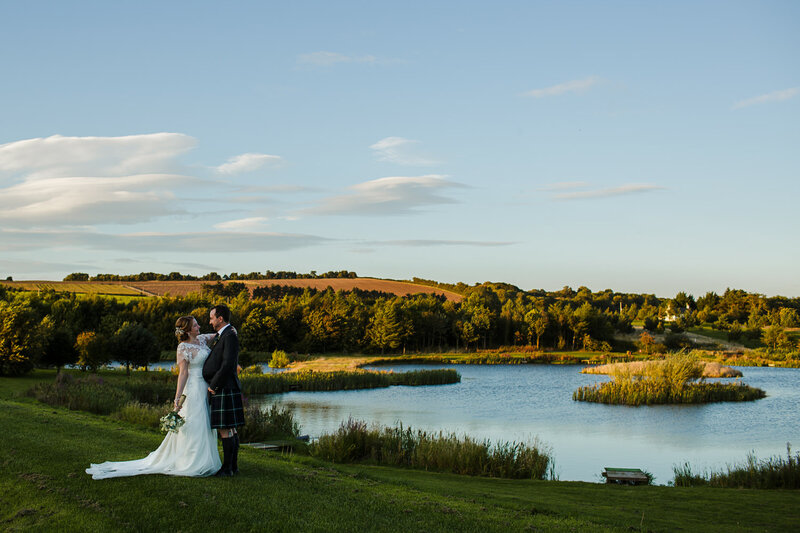 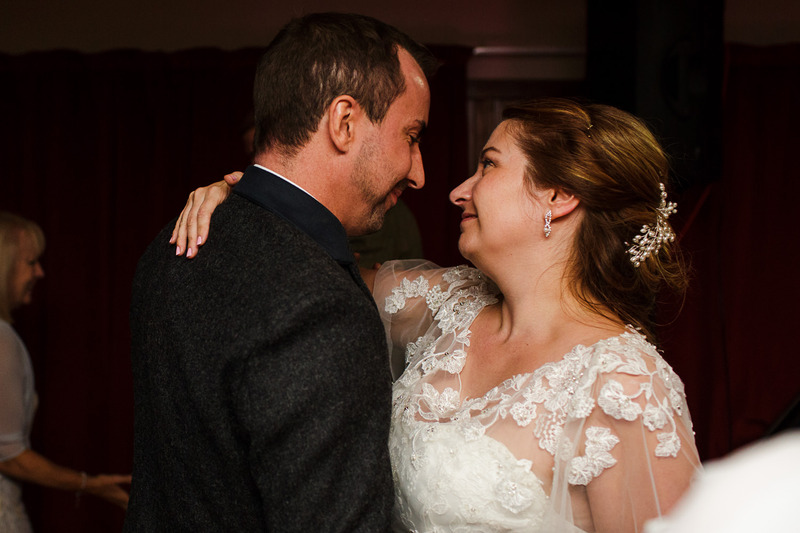 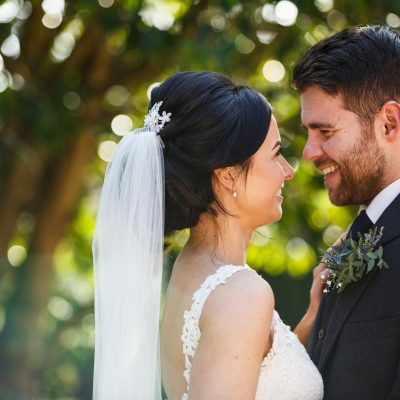 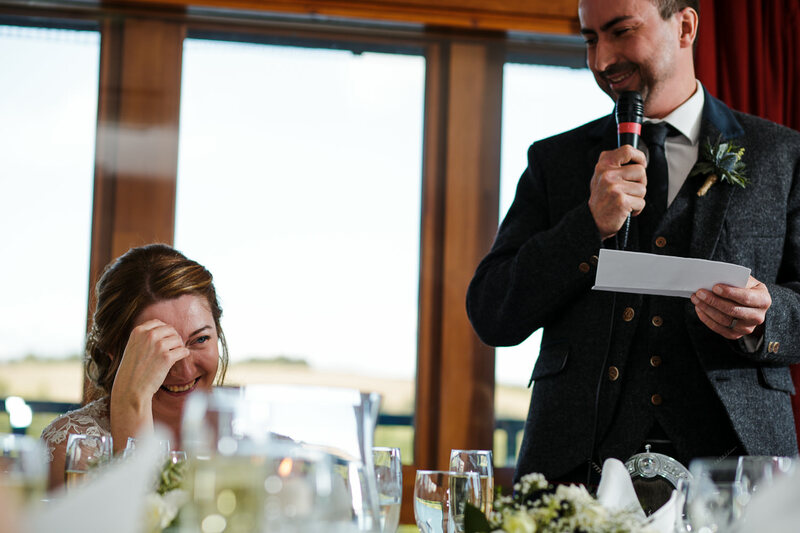 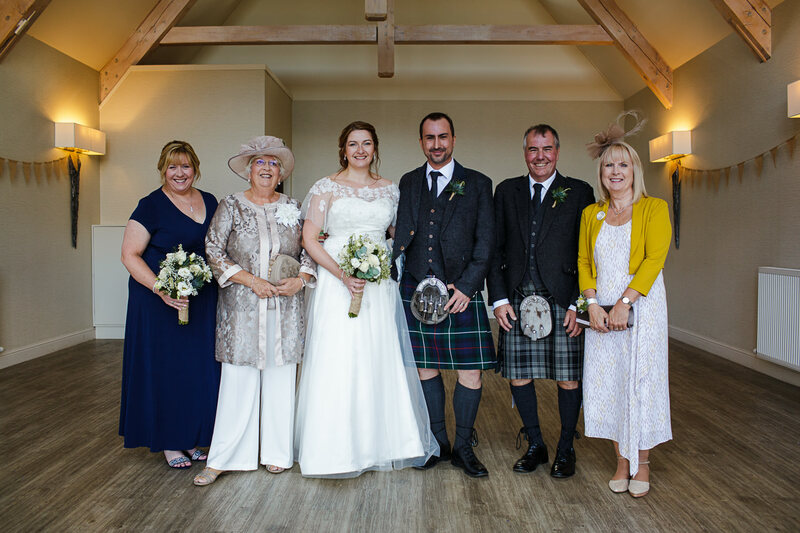 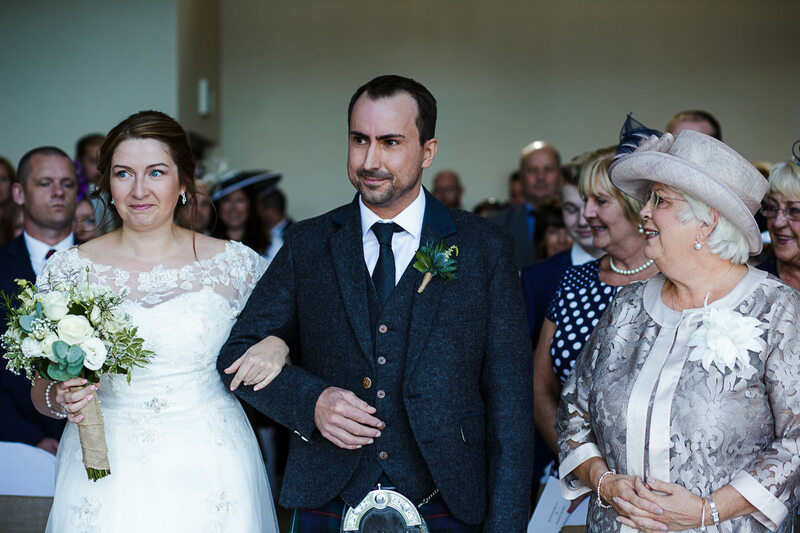 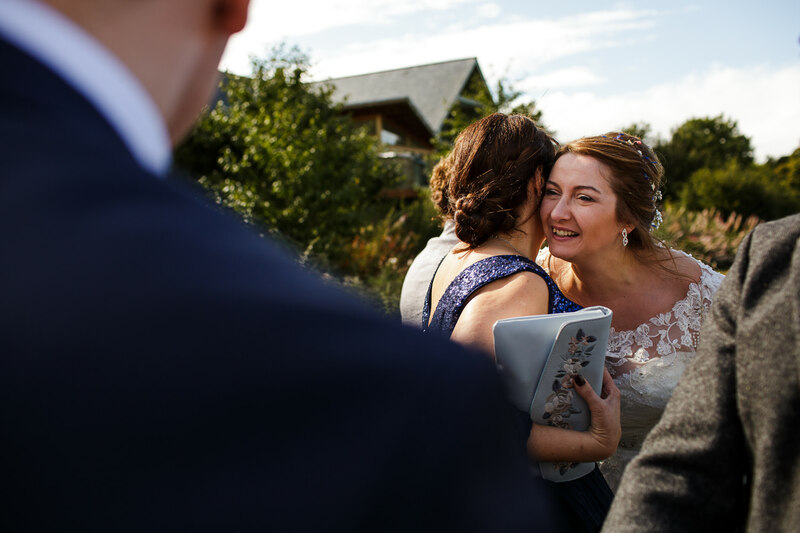 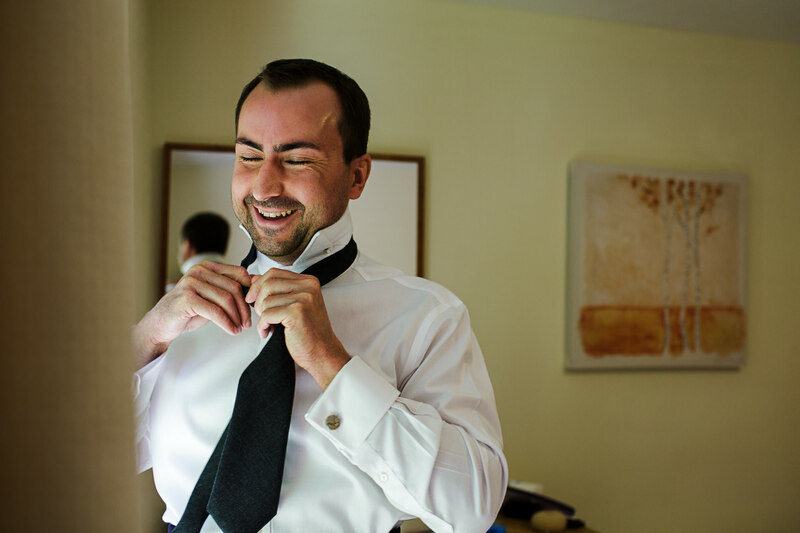 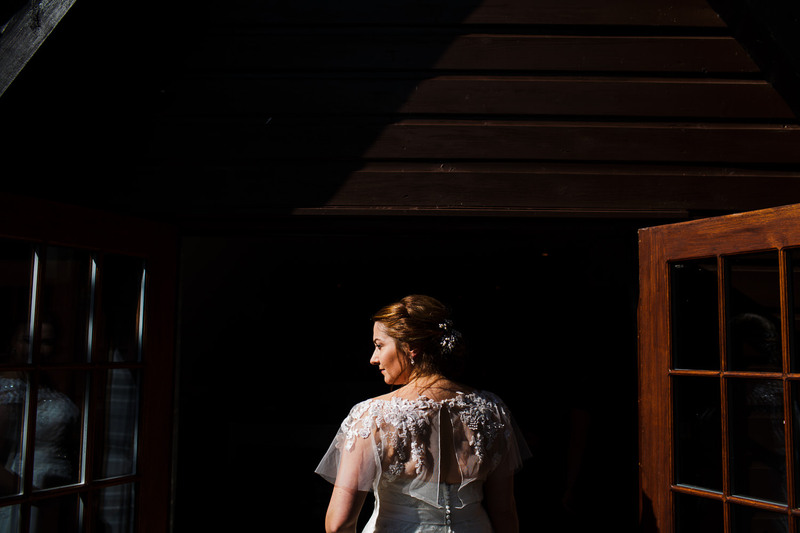 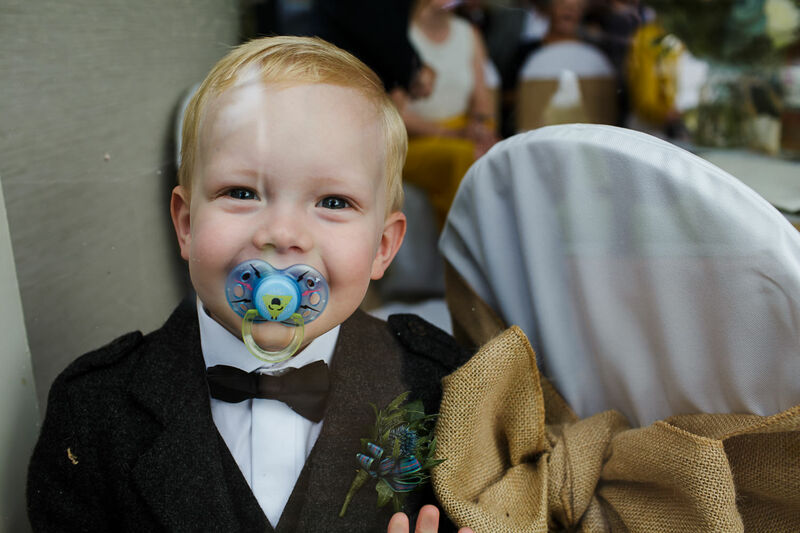 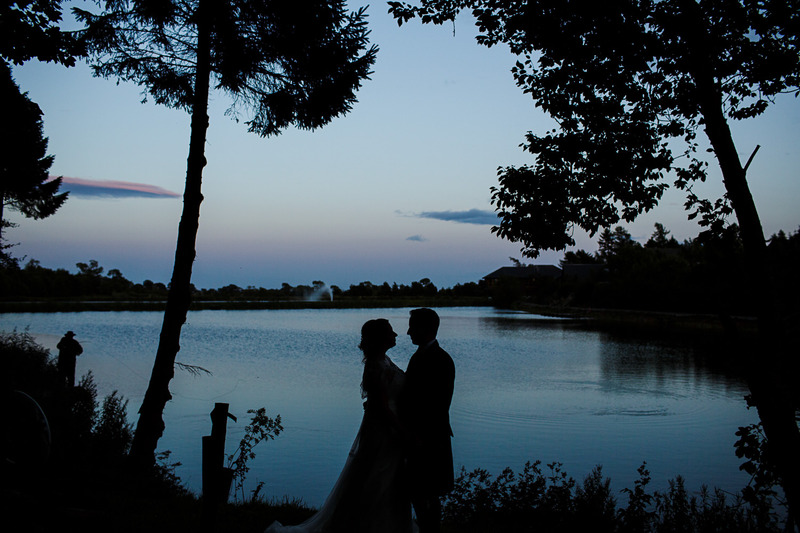 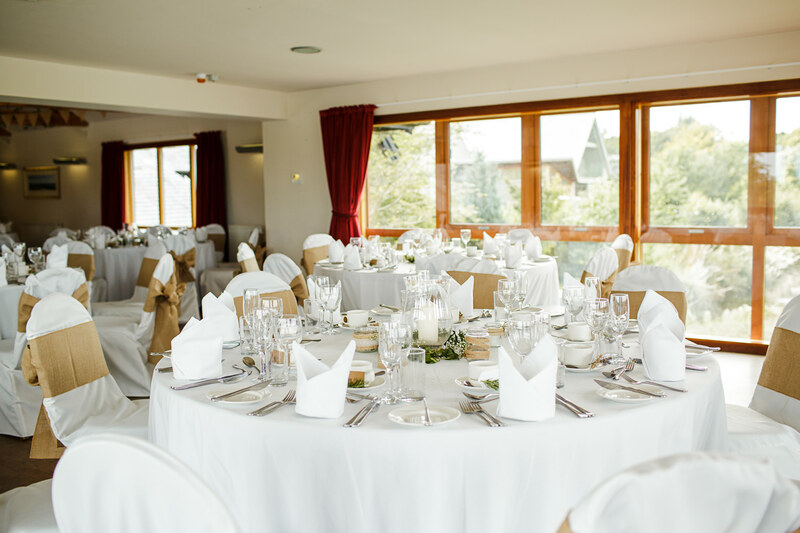 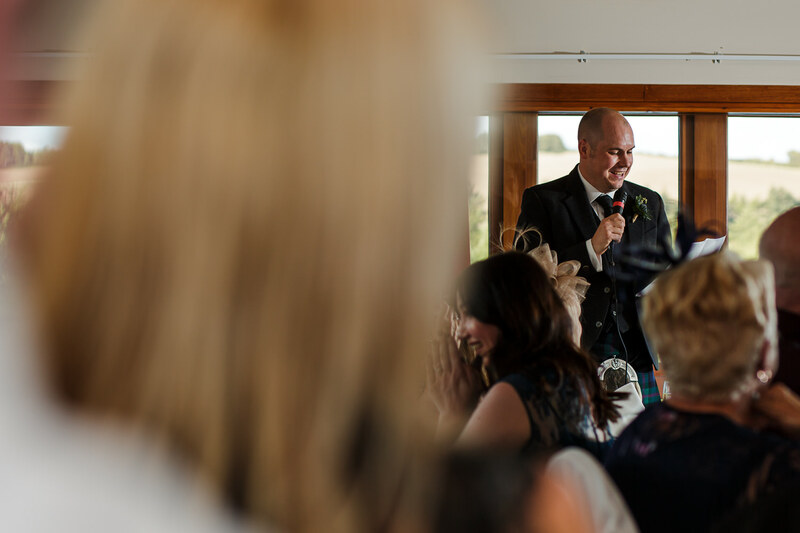 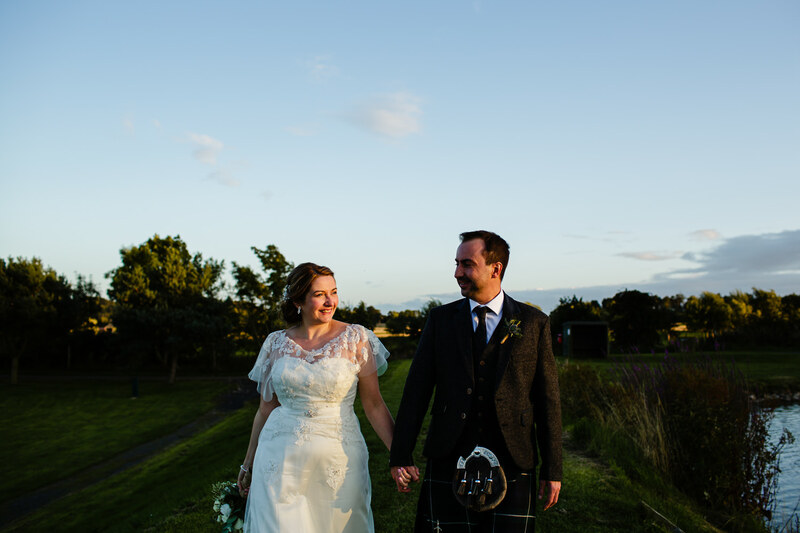 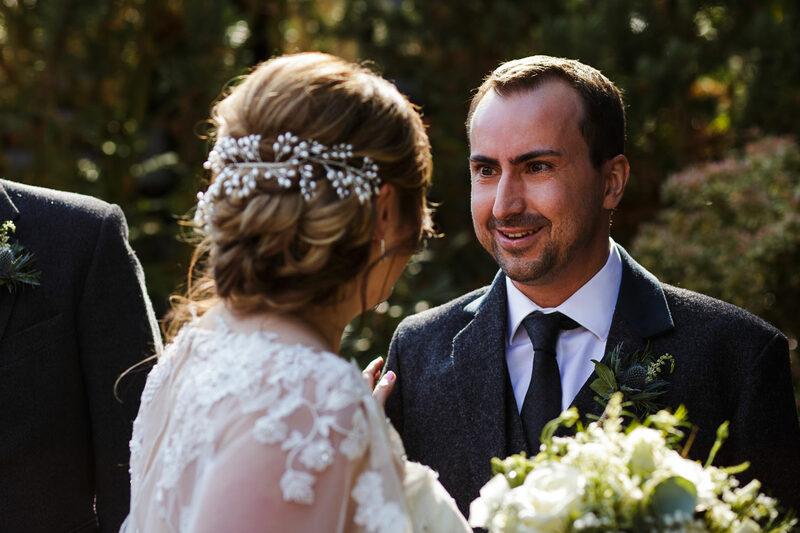 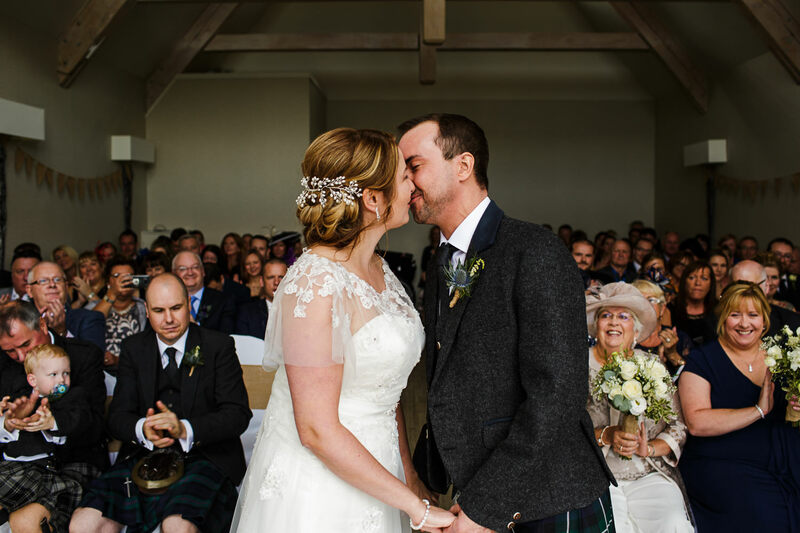 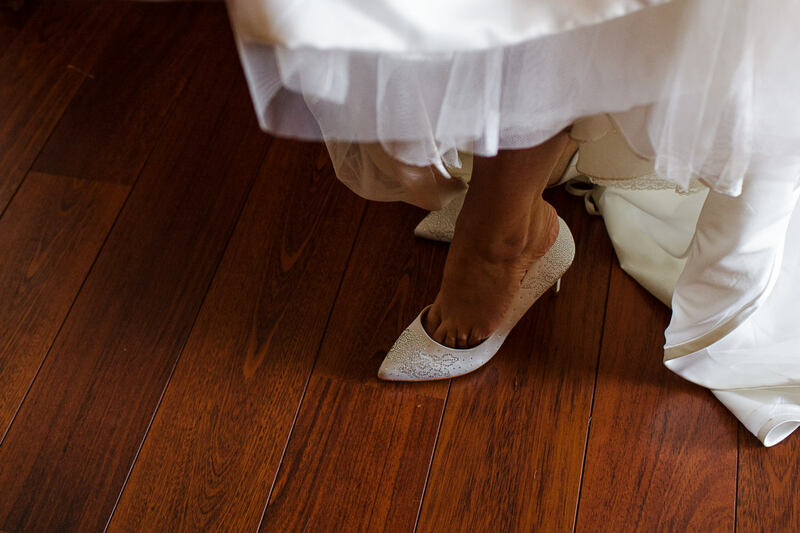 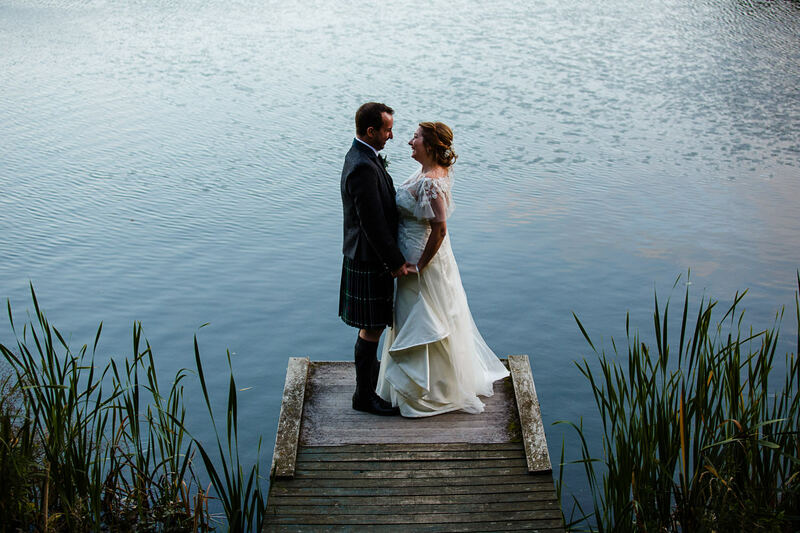 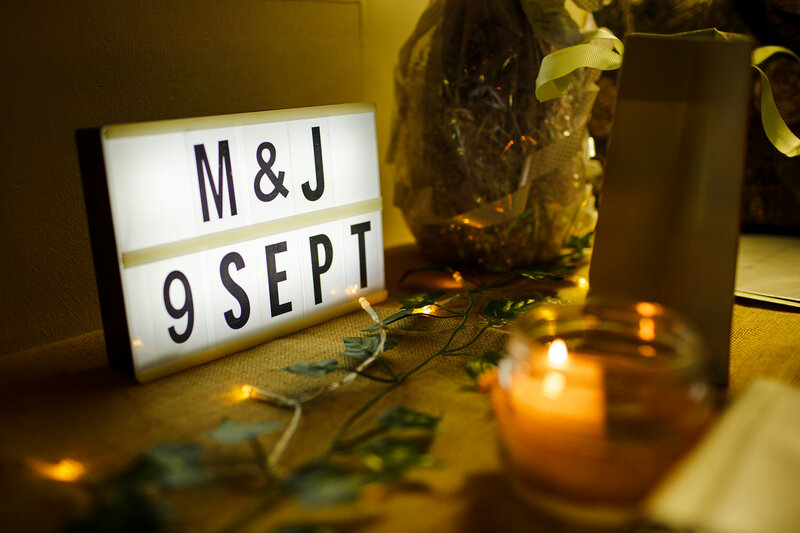 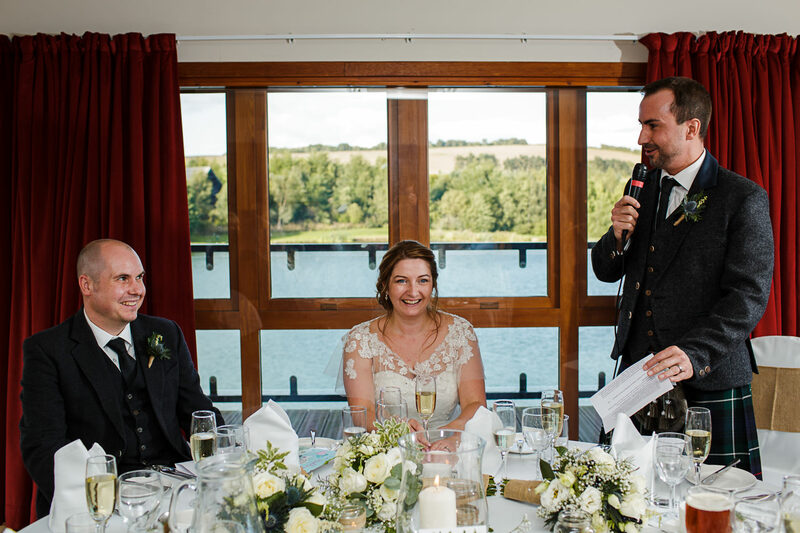 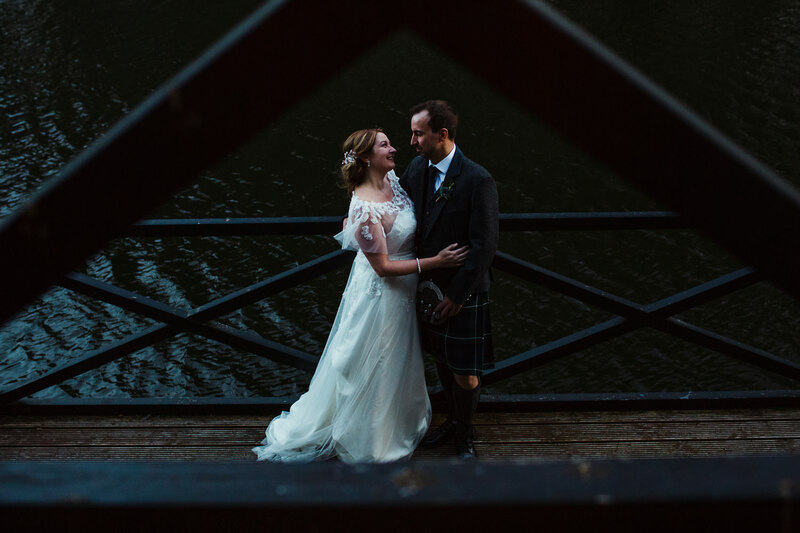 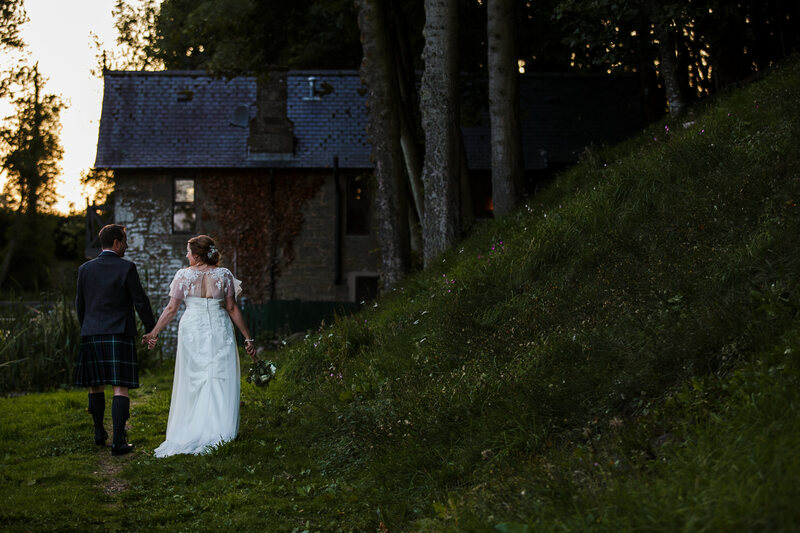 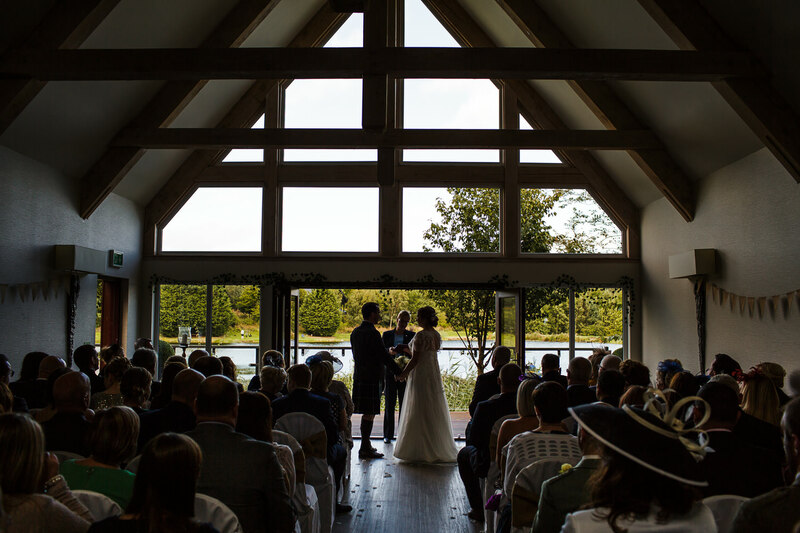 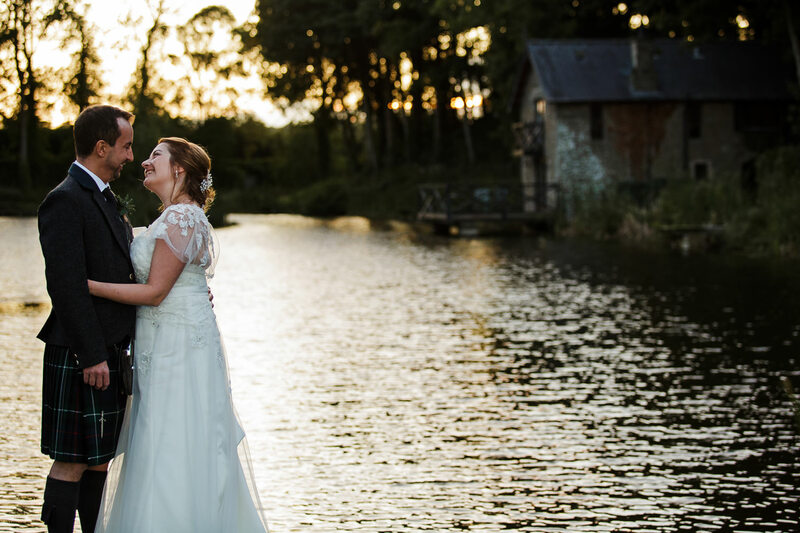 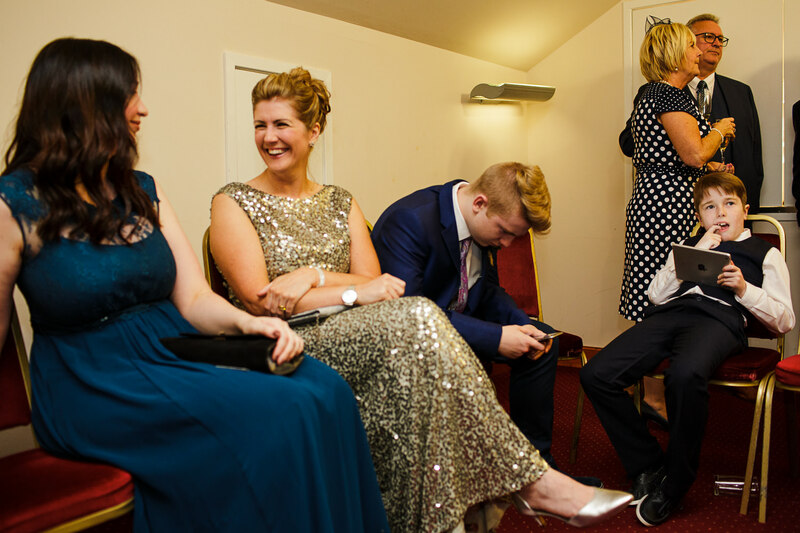 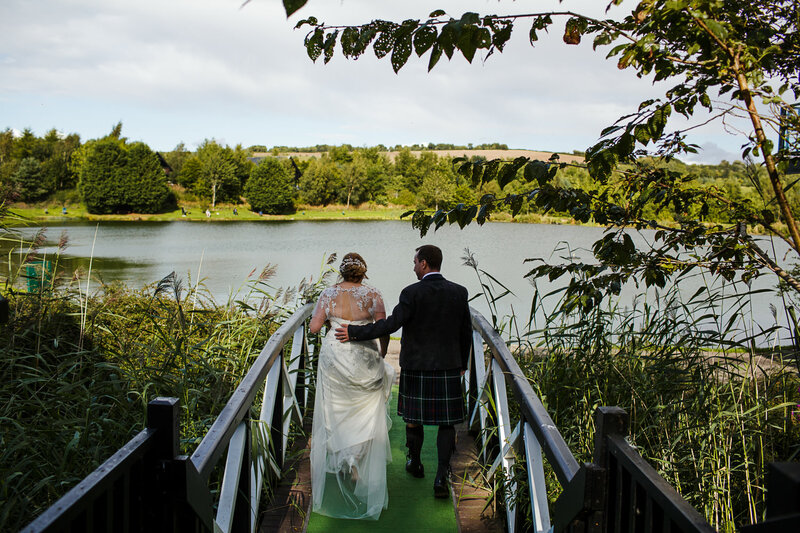 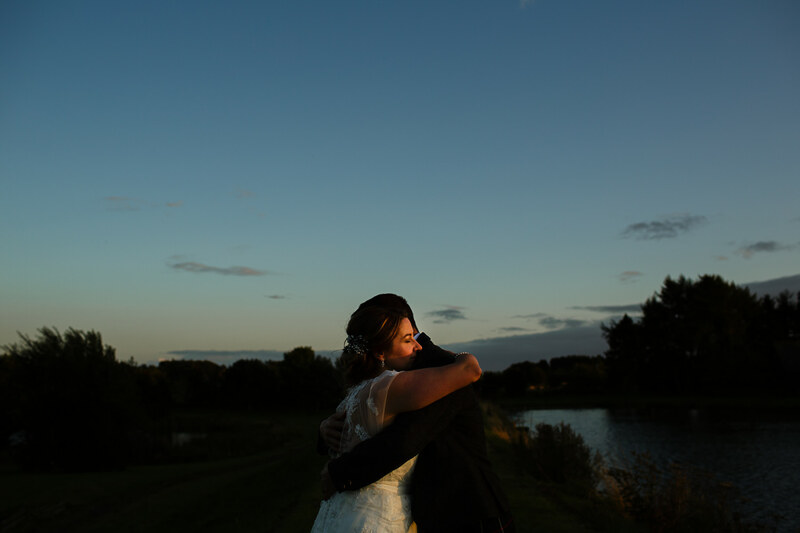 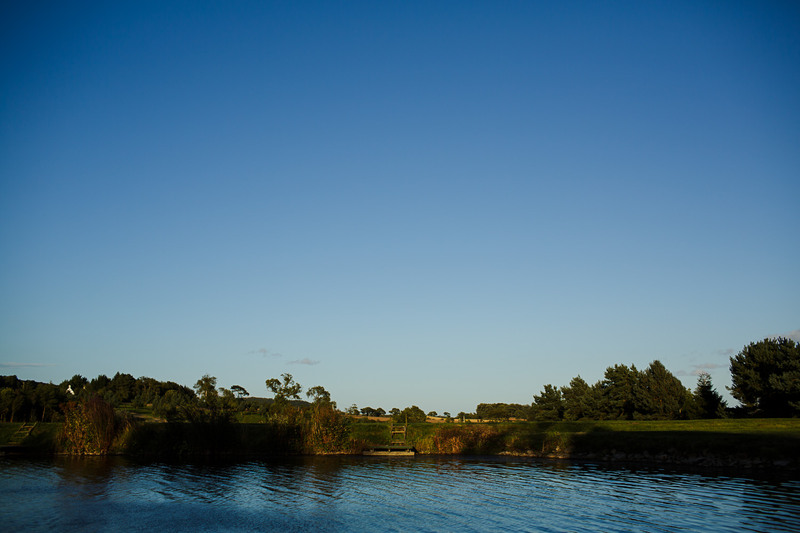 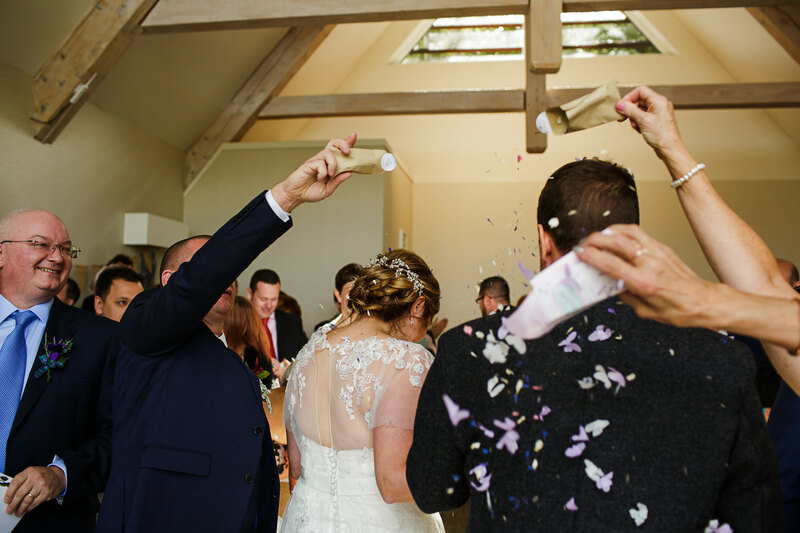 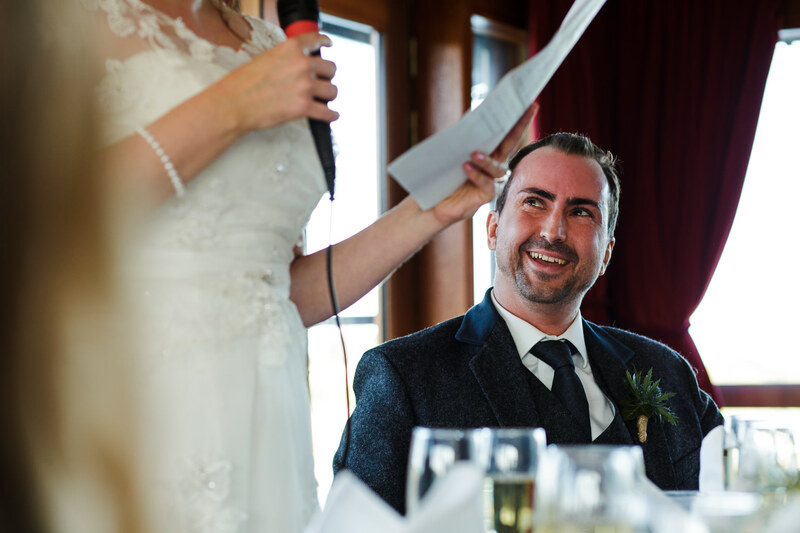 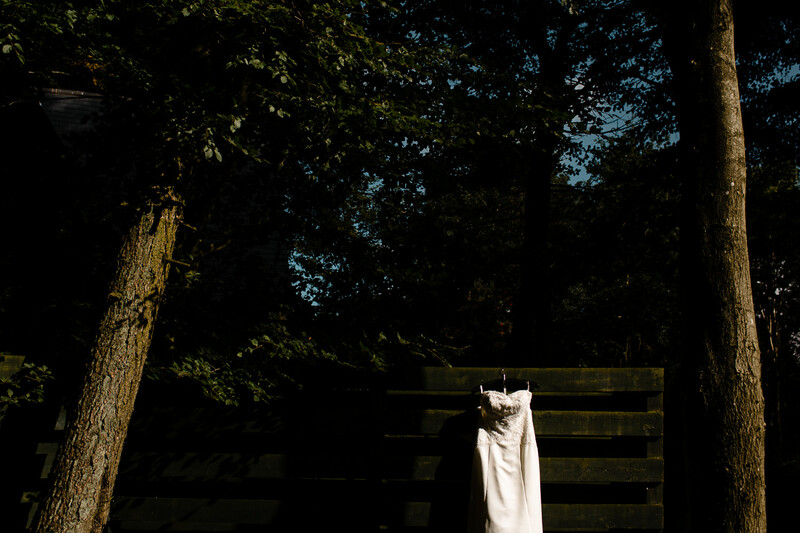 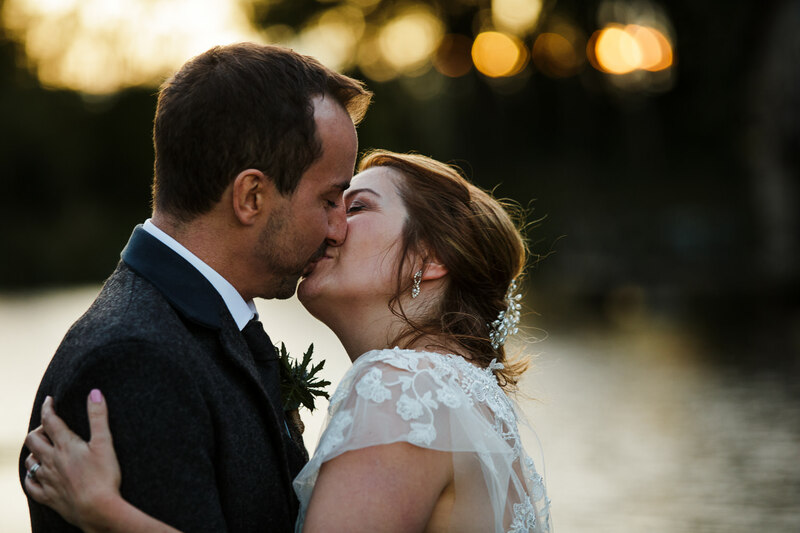 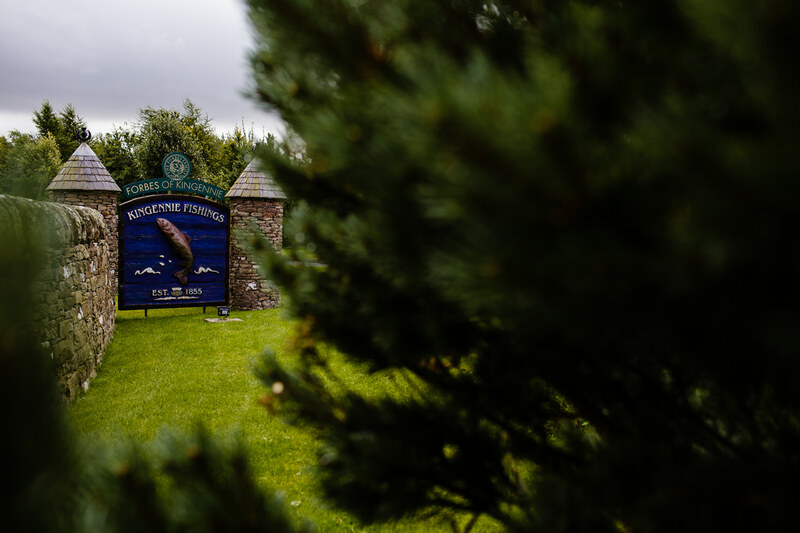 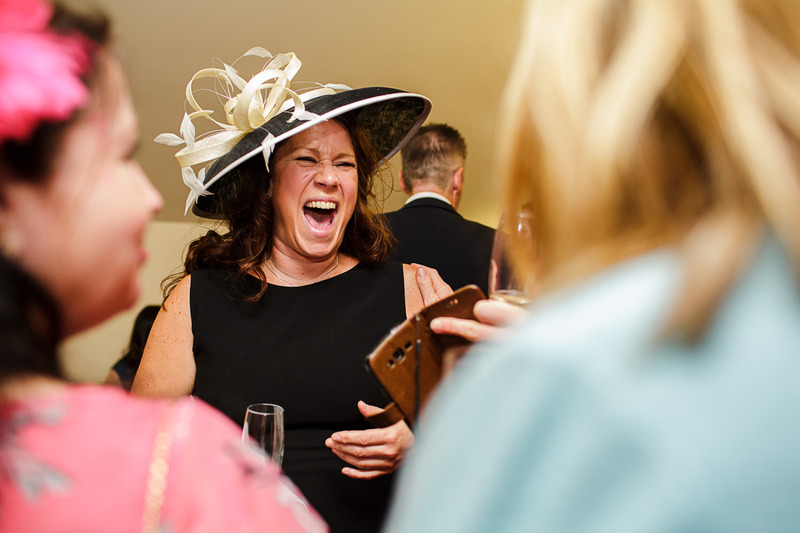 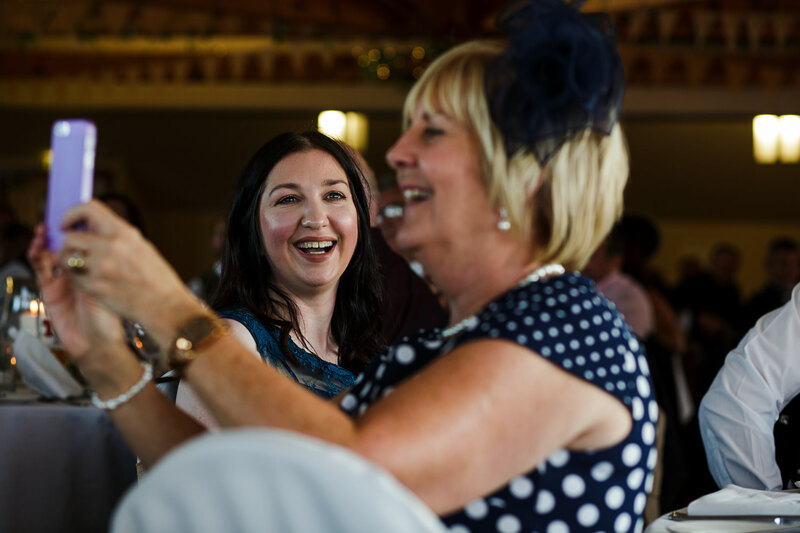 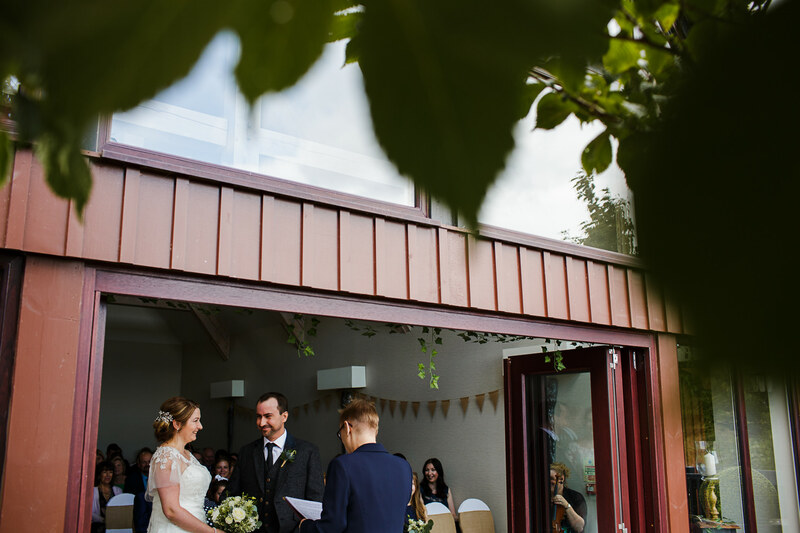 Forbes of Kingennie was the setting for Jen and Martin’s wedding day back in early September. 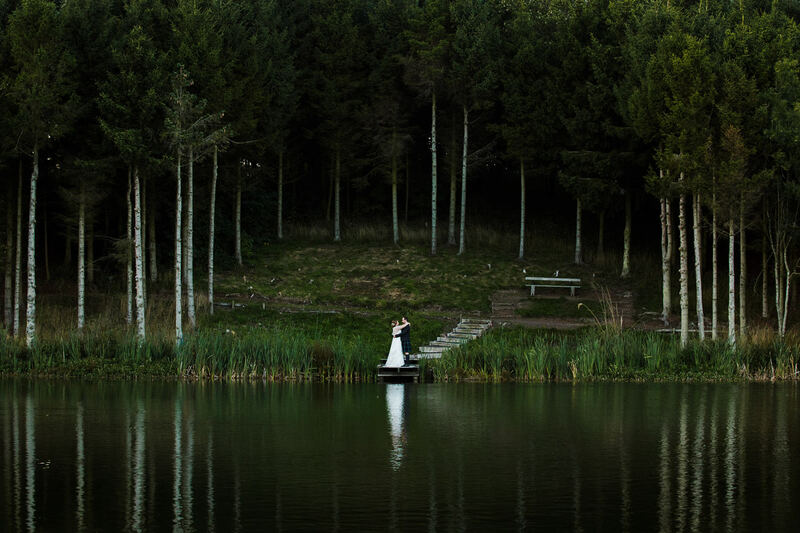 I hadn’t shot a wedding here for some time and was looking forward to being part of there day. 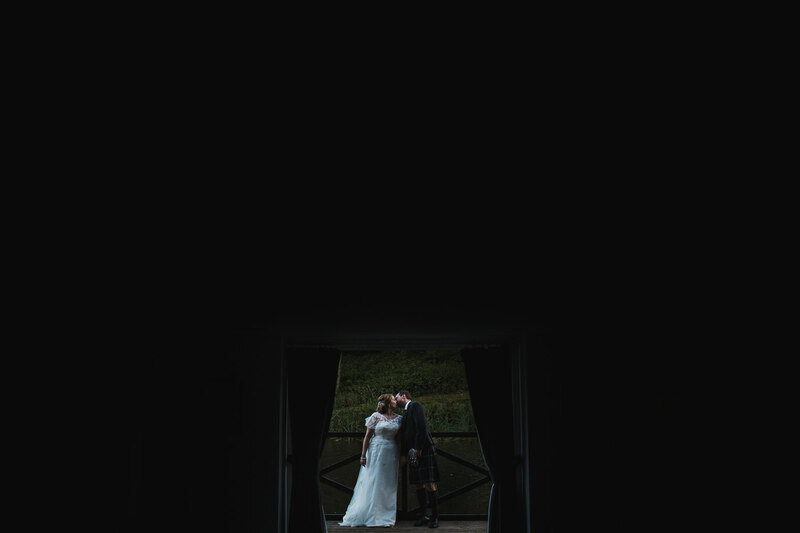 The one thing I love about coming here is Kingennie has endless opportunities for photographs, where you can really mix up locations and find unique perspectives for the happy couple. 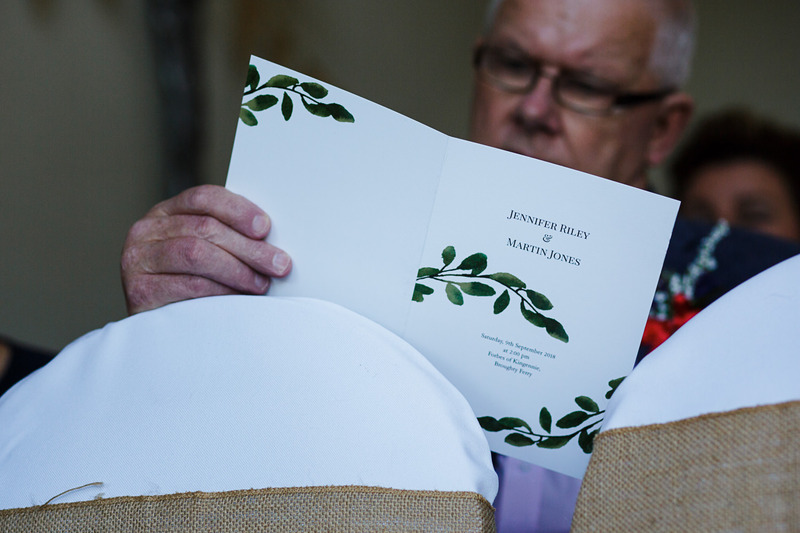 The day itself was great to be part of with everyone being super friendly and inviting as always. 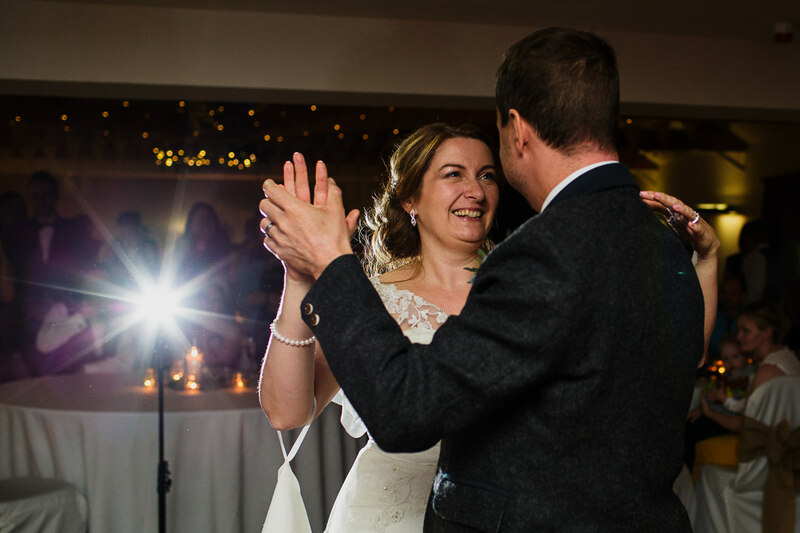 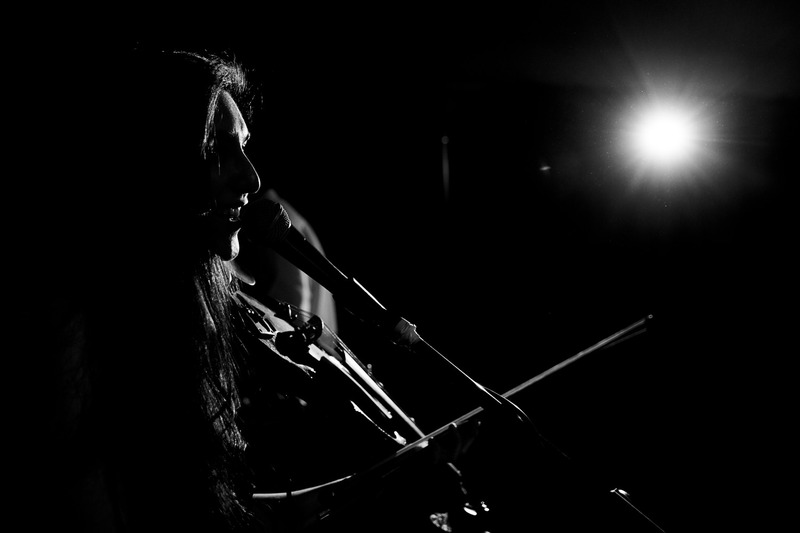 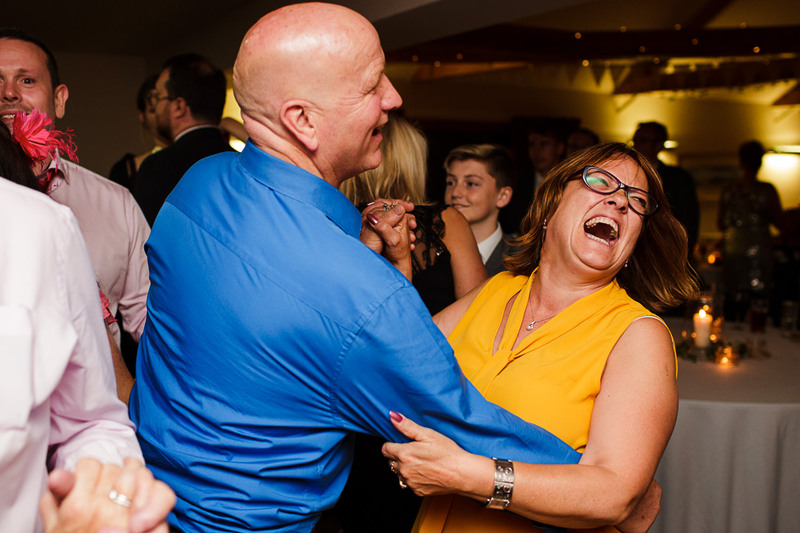 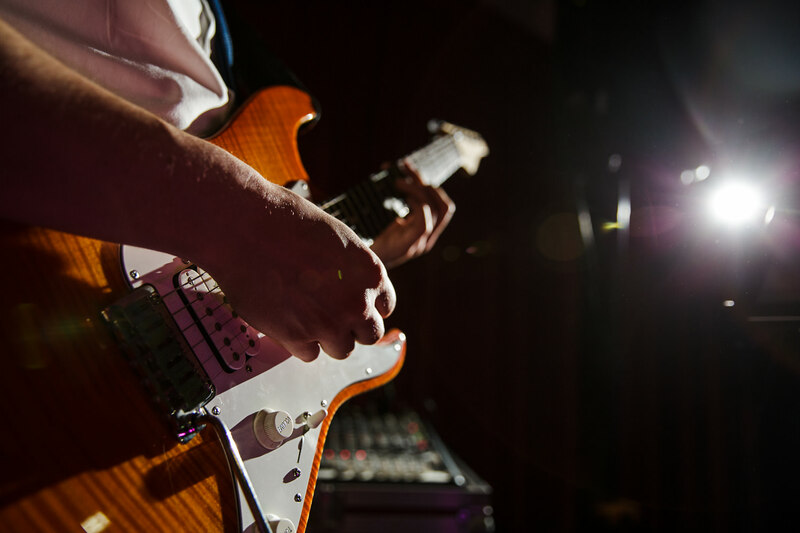 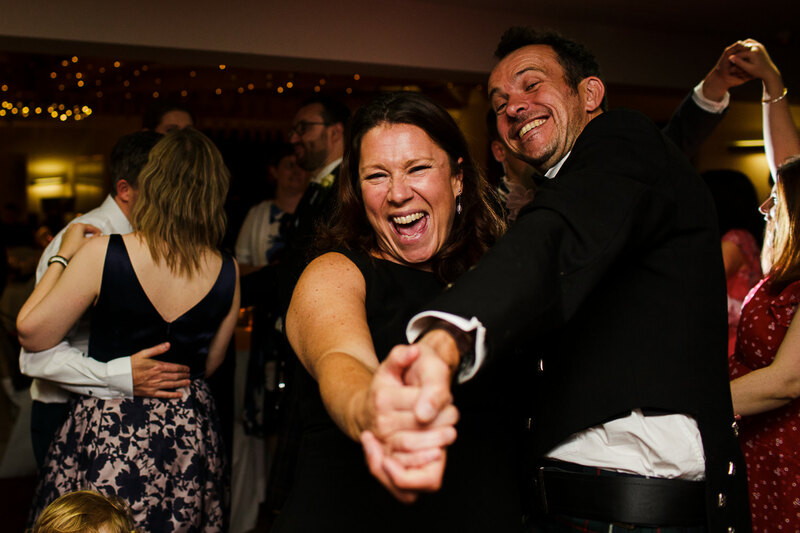 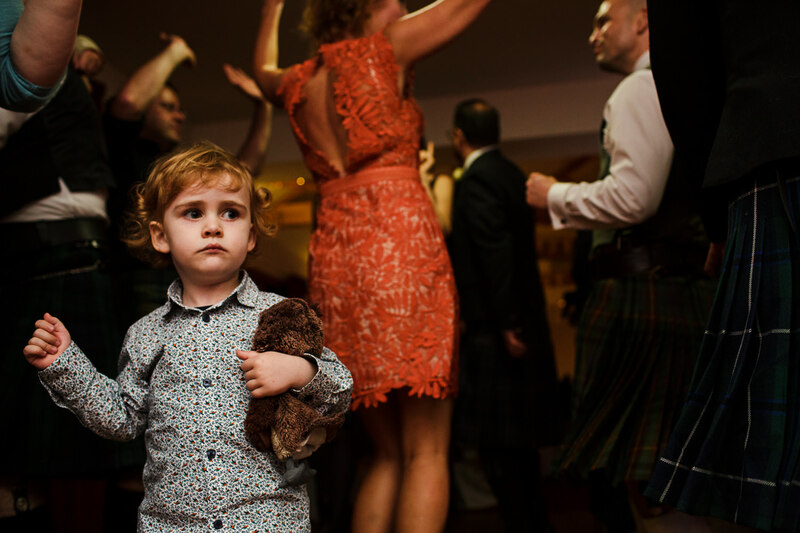 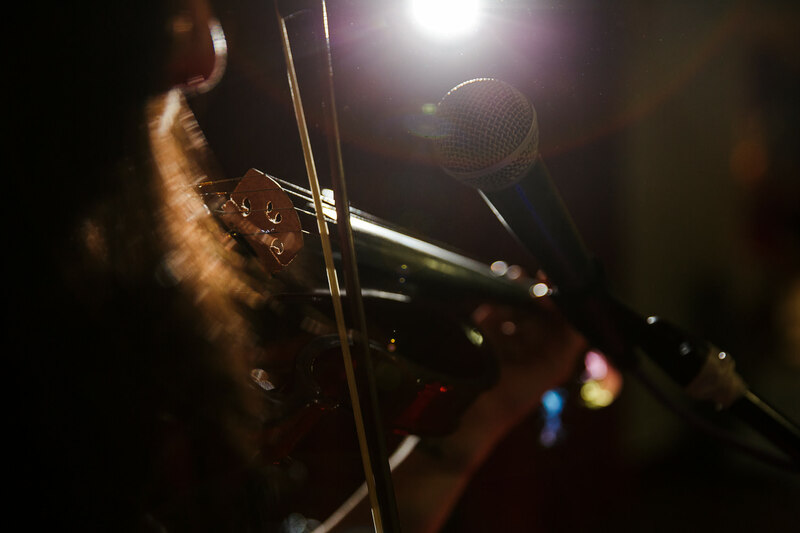 The dancefloor was literally bouncing with The Jets providing some awesome covers and traditional ceilidh music. 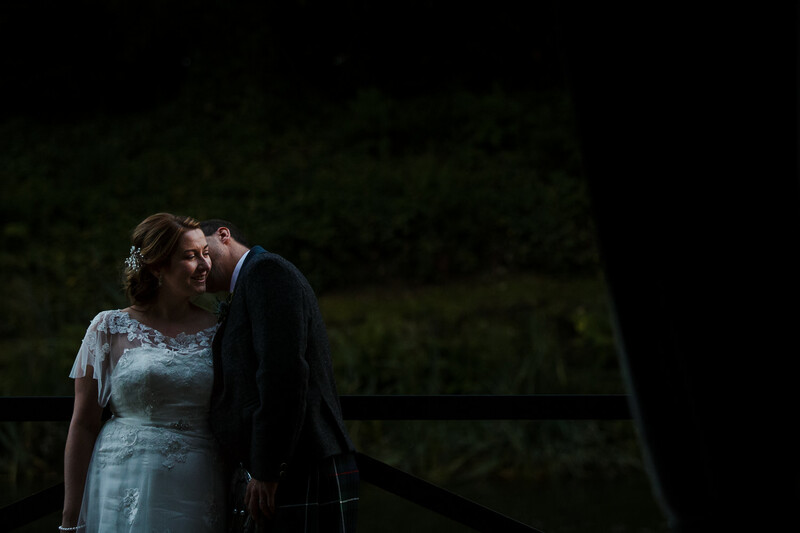 Congratulations again Jen and Martin and hope to catch up sometime with you both.